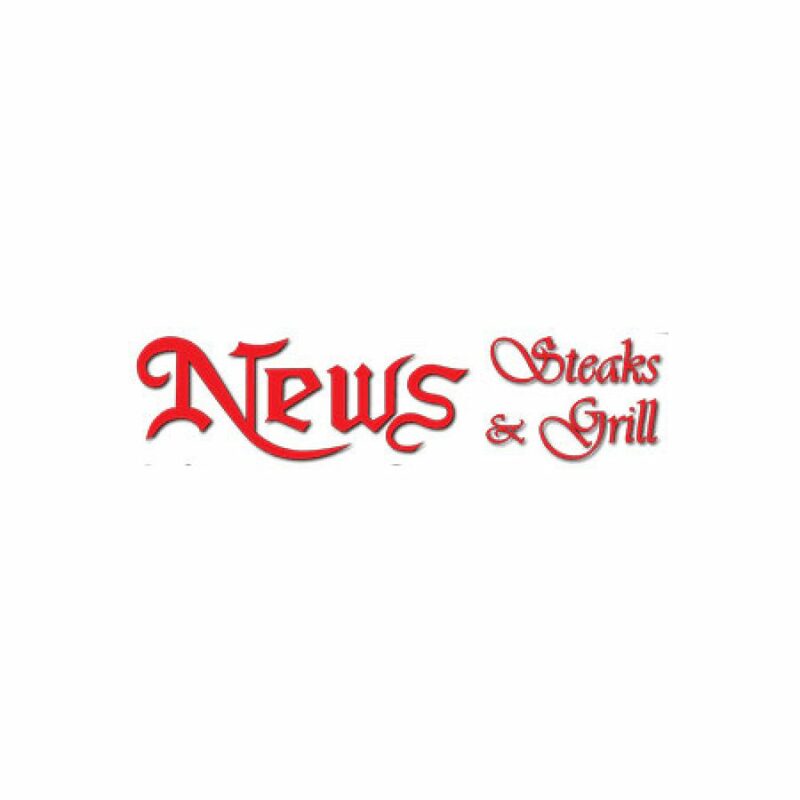 The News Steaks & Grill has Swedish owners and a Swedish head chef, we are an international restaurant. Our goal is to provide the best value for money in Pattaya / Jomtien. By that we mean that we will provide you with the highest standard in food, service and ambiance that will rival the best restaurants in the area at a substantially lower price. We have created a elegant but relaxed atmosphere so you can come in shorts and T-shirt or dressed to kill and still feel comfortable. Our philosophy is to pick out the tastiest dishes from all around the world. We have a large staff. Our kitchen can produce quality food in reasonable time even when we are really really busy. The service staff can give really good service (and even have time for smile and a joke) when we are really really busy.